Whether it be work, sports, or play, joints play a huge part in our daily activity. While the mobility of our joints decrease naturally over time, some experience a faster degradation due to overuse. It goes without saying that it’s no fun when pain keeps you away from the activities you love.Fortunately, incorporating CBD into your daily routine can literally help relieve this pressure. There are many factors that can cause joints to swell. If you’re physically active, overuse or injury can cause swelling in the body, which is typically shown by the accumulation of fluid around the affected area. This fluid is the body’s natural reaction to surround and protect an injured area while bringing healing nutrients to the site of the injury. However, this can also cause an increased sensation of pain. While icing an injury can be a quick remedy to reduce inflammation, it can also hinder the healing process. The anti-inflammatory properties of CBD can help reduce swelling without slowing down circulation and the natural healing process. 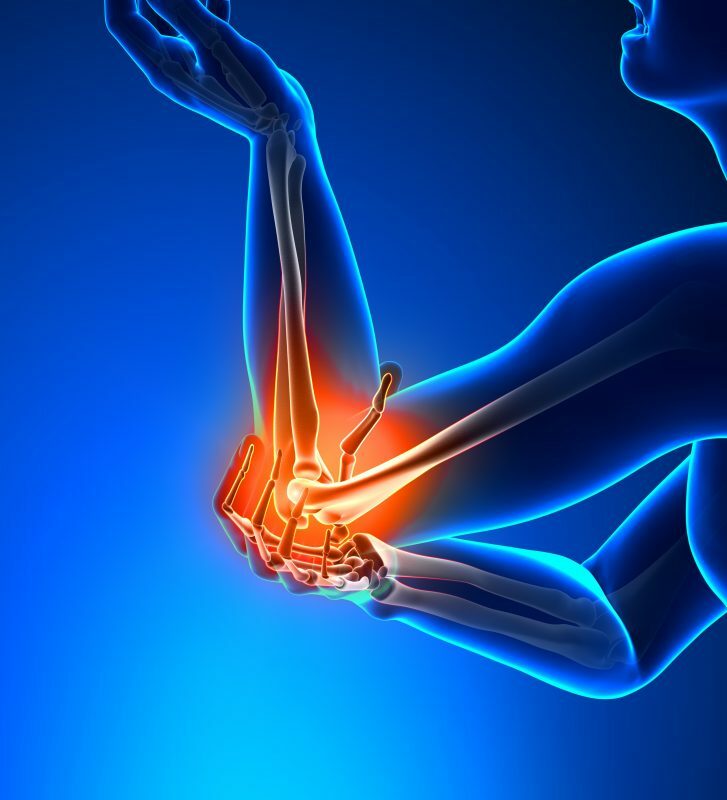 Beyond injury, there is chronic joint inflammation, which can cause constant, prolonged pain. People suffering from arthritis experience daily limitations by not being able to use their body effectively due to joint pain.However, a study in The Journal of Rheumatology reported that CB2 Cannabinoid Receptors, which have been shown to modulate immune cell functions related to inflammatory diseases, were found in abundance around joint tissue.CBD helps reduce inflammation by activating the pathways of these receptors, thus reducing pain. The best way to use CBD to relieve sore and swollen joints is to apply it topically.For the quickest absorption, gently wash and carefully pat dry the affected area.Apply a small amount of topical ointment or body butter and gently massage into the skin until well absorbed.Repeat throughout the day as needed to provide optimal relief.Our skin products are rich with natural emollients to quickly absorb, and is suitable for all skin types. This entry was posted in CBD Uses, Inflammation, Pain and tagged arthritis, injury, joints, sports, swelling.